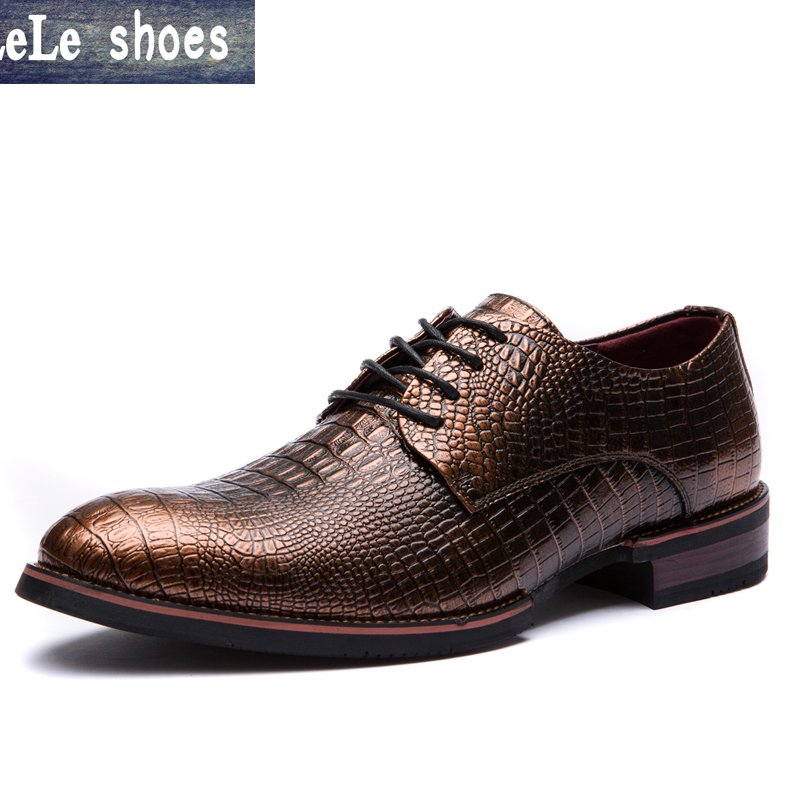 For example, If your foot length is 25.5 cmand EUR size is 41, you should choose the size 8. Step 3 If you’re not sure of the correct size, you can Contact US!! !